7) What’s Your Favorite Bible Site? Here’s your chance to write a favorite tribute to a favorite missionary statesman. Just click “Comment” below the item on this web and write your favorite memory, story (knowing Dr. Winter, some will be funny), or prayer for the family remaining behind. 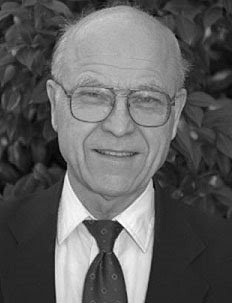 We all mourn the loss for the family, but we’re thrilled at the new home in Heaven Dr. Winter is now enjoying! 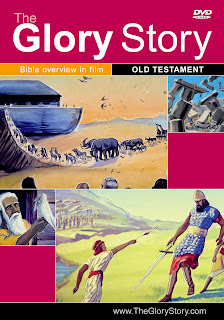 Using one sheet of notes and The Glory Story Old Testament DVD a person with no bible understanding can teach the whole of the Old Testament in just 2 hours. In a similar manner the New Testament can be taught in just 1 hour. Registration closes May 29th, so better type fast. If your story is selected, you’ll get a freebie copy of the book–plus, undoubtedly, global fame! It’s got a great”find” capability, a great “Jump” and a powerful “Read” (daily reading according to a well-prepared plan). Plus — it’s all free! Digital Evangelism Issues (DEI) focuses on news and ideas for any type of digital outreach – web, mobile phone, video clip, social networking and more. 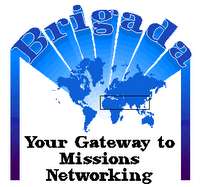 It often looks at issues relating to cross-cultural mission opportunities. DEI is the blog associated with Internet Evangelism Day (IED), hence the mirror-image acronym! Classical language scholars and those with a Catholic background will notice a second reference: ‘dei’ is Latin for ‘belonging to God’.